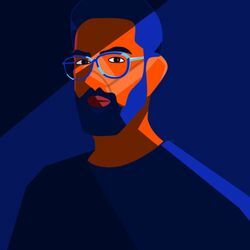 I am Praveen, an artist and product designer now based in Goa. The inspirations for my works mostly comes from observations I make in places I live or travel. I sell Fine art canvas prints of my artworks here.